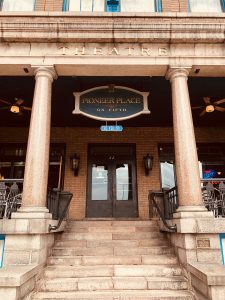 The Veranda is Central Minnesota’s most happening lounge and we hope you stop and visit us regularly – whether it be for your after dinner coffee, or that perfect glass of wine or scotch in the evening, we have something for everyone. 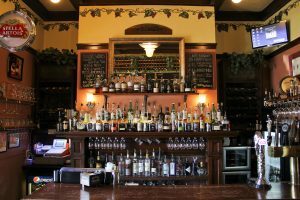 In 2005, The Veranda Lounge opened as the definitive location for St. Cloud’s wine scene, not only for 200+ bottle selection but also as a place to learn and ask questions about the wine. 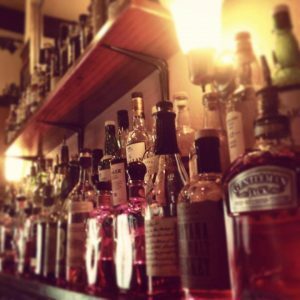 The same attention to detail and thirst for knowledge has led to The Veranda now being home to the MOST delicious and inventive cocktails with one of the largest whisky collections in St. Cloud. 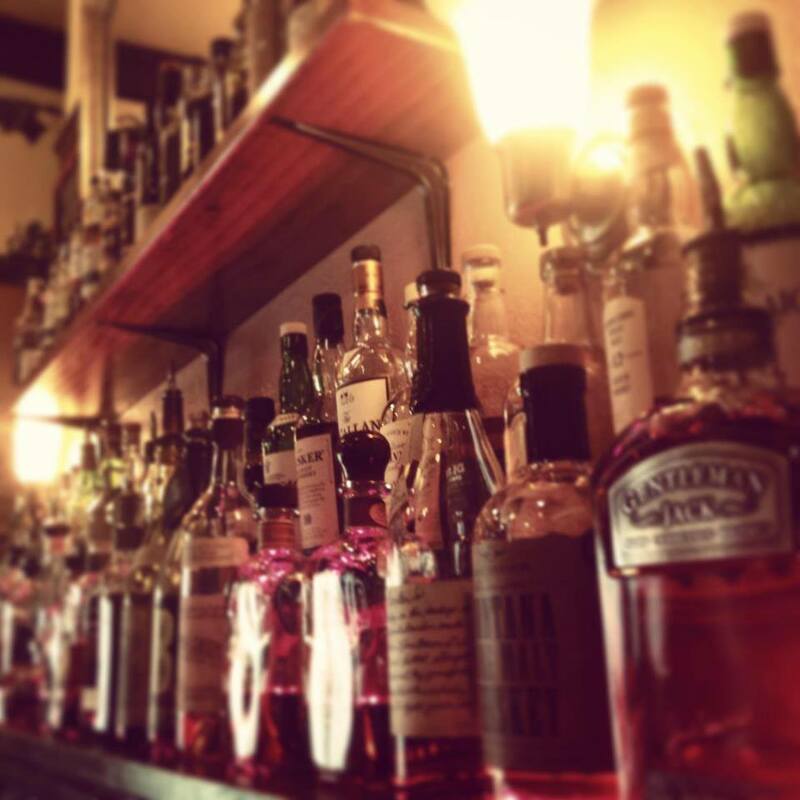 With award winning bartenders, local fresh ingredients, and a friendly smile – The Veranda Lounge is just the place to discover soemthing new or enjoy your favorite libation. 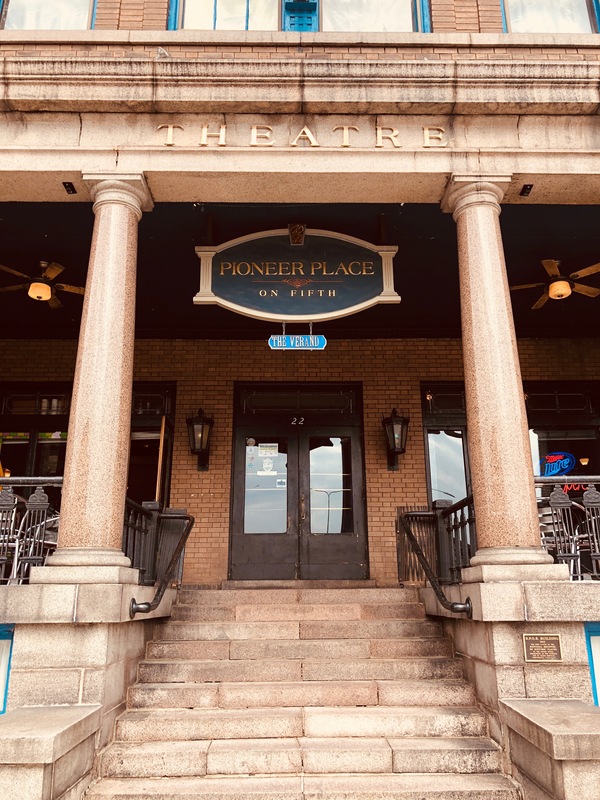 The Veranda Lounge is located in the beautifully restored Pioneer Place on Fifth building. The Veranda’s historic, yet stylish feel makes it the perfect setting for enjoying personal time, conversation with friends and colleagues, a night on the town with the gang, or sharing time with that special someone. We are pleased to offer you our best service, great atmosphere and quality products. From live music to wine tastings, we are St. Cloud’s entertainment destination. The Veranda officially opened its doors on September 12, 2005 by bringing to St. Cloud their first full-fledged wine bar – complete with a wine list of over 220 varieties. 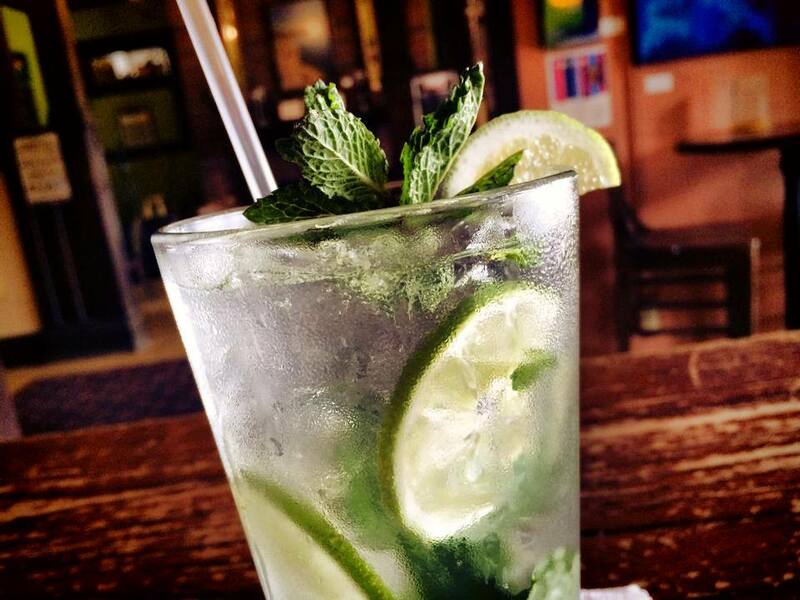 Today, The Veranda has a complete list of Spirits and Beers as well, and is home to Central Minnesota’s finest Mojito, our signature drink made with fresh fruit! The Veranda offers great outdoor seating on our two “verandas” overlooking Fifth Avenue. This is the perfect spot for that special date night, or meeting friends for Happy Hour. And speaking of Happy Hours, The Veranda offers half-priced bottles of wine every day of the week from 4pm-6pm. Each and every Friday and Saturday night from 9pm – Midnight you will hear some of Central Minnesota’s greatest musicians as they play in the Fireside Room of the Veranda Lounge. 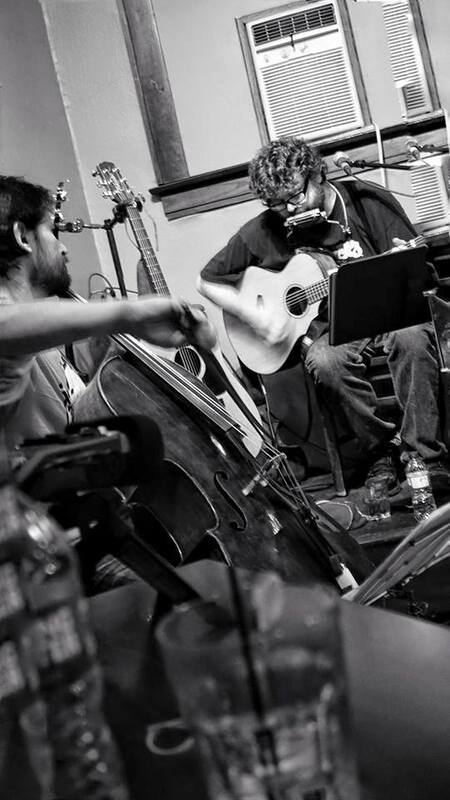 Such local musicians as Paul “Stretch” Diethelm, Nelson & Lee, Aksel Krafnick, Scott & Lou, Hazzy, Anthony Perry, Janelle & Dan Duo, Andrew Walesch, and many, many more play in our intimate space. Every Monday from 8pm – 10:30 you can hear the best jazz in Central Minnesota as led by Muggsy Lauer & Karl Van Beckum. Each week, many musicians join the cast to play and sing the jazz classics that are truly American. Stop down every Monday for the best in jazz! The Veranda has quickly become known for its great free live music concerts that occur at least three nights each week.